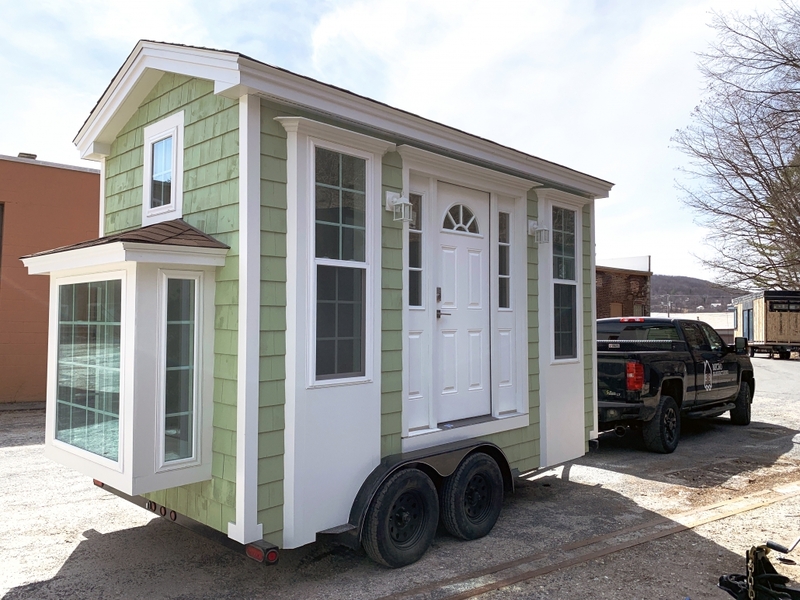 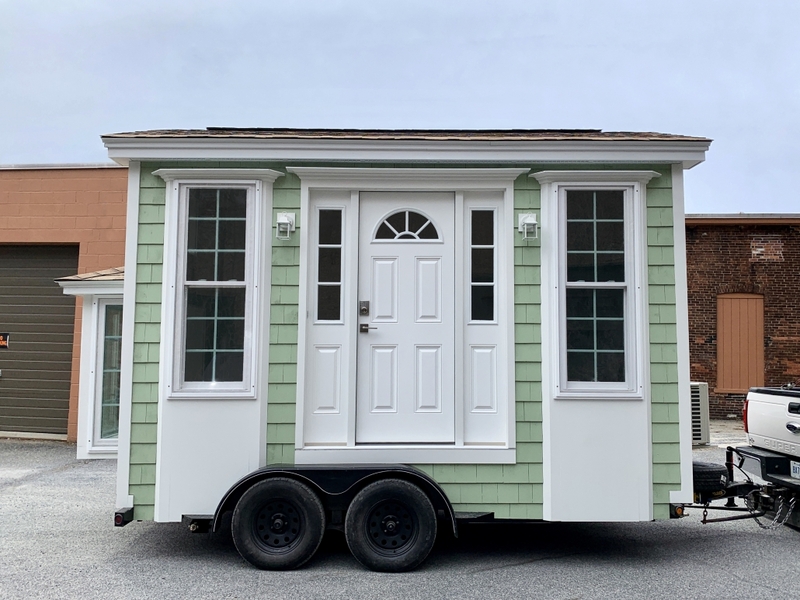 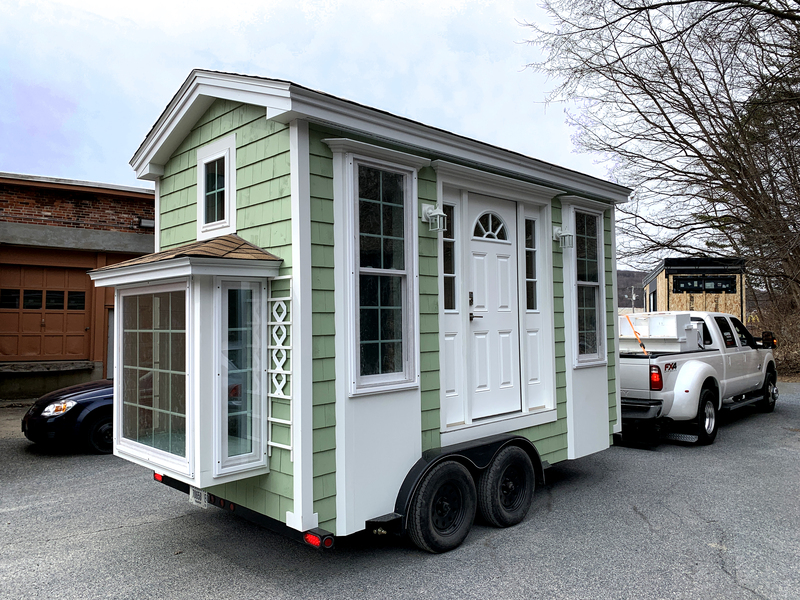 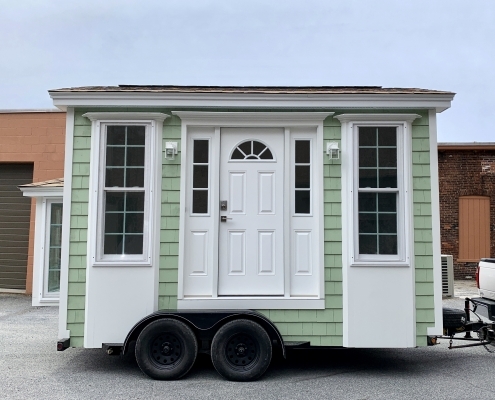 This tiny house is part of B&B Tiny Houses Portfolio of Past Projects and is not in our current catalogue. 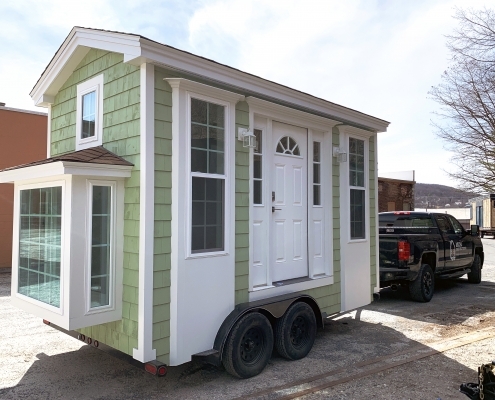 If you would like to order one, please contact us for details. 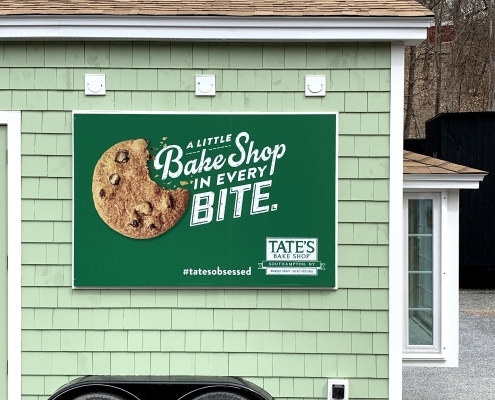 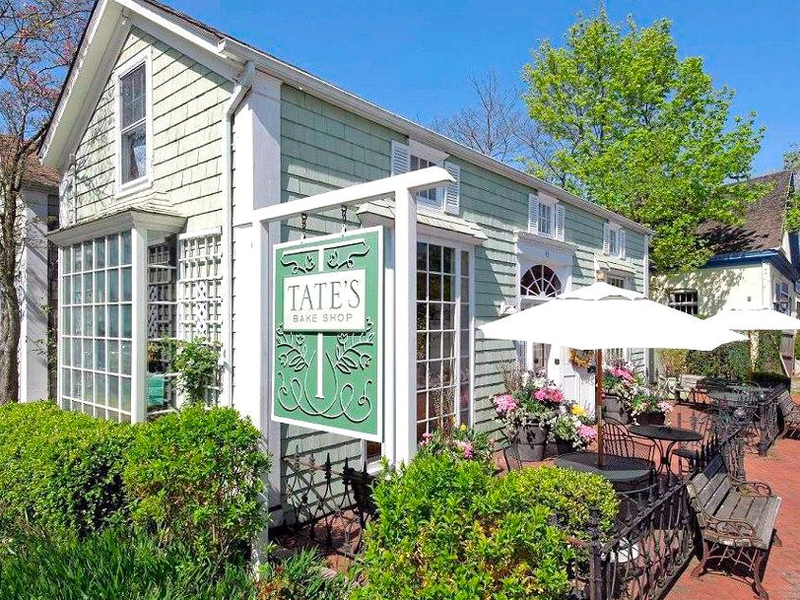 Tate’s Bake Shop is home of America’s #1 chocolate chip cookie. 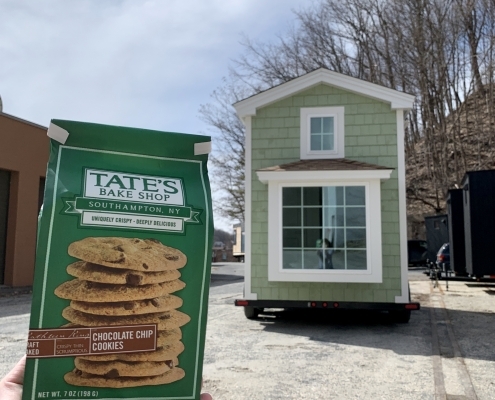 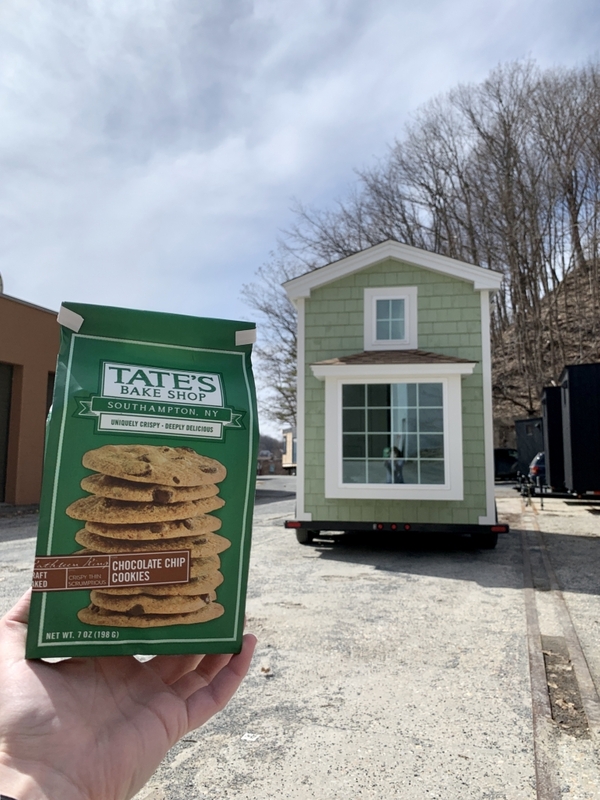 Now, a mini replica of the original bake shop in Southampton, NY is wheeling its way around America, starting at Coachella Music Festival. 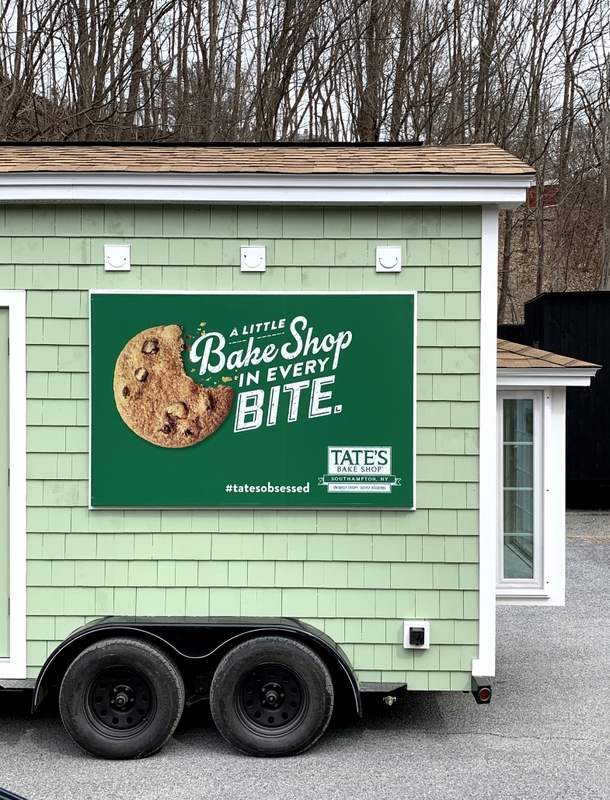 Check out Tate’s Website, Facebook, and Instagram!